Following Christ is a transformative course that is changing lives through the power of the Holy Spirit. 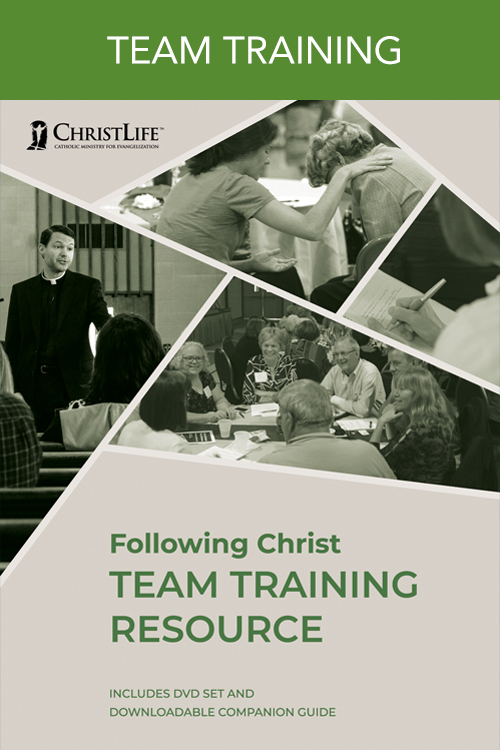 With the help of this resource, prepare your parish team to help course participants to acquire the heart and habits of a Catholic disciple. This resource also models the three prayer ministry sessions in Following Christ for primary course leaders.